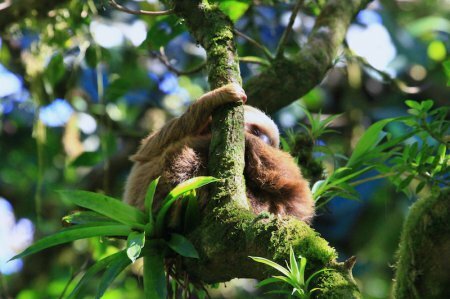 Experience the nature of the Rio San Juan region and visit the Solentiname archipelago. You board your flight in Managua and fly to San Carlos. You are picked up at the airport and transferred to San Carlos from where you continue to the Solentiname Islands. You spend the night in a hotel here. 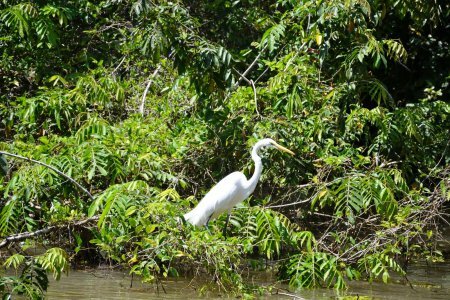 You spend the day visiting the islands of Solentiname and the reserve Los Guatuzos on a guided tour. 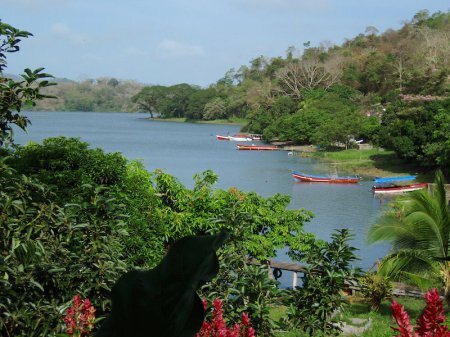 You take the public boat back to San Carlos and continue by public boat to El Castillo. 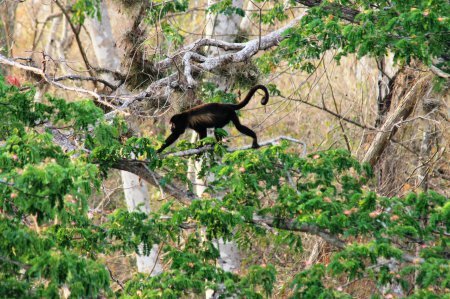 Today you will join a jungle hike in the Indio Maiz reserve. Return to El Castillo where you have the rest of the day at leisure. You take the public boat back to San Carlos, and fly back to Managua. 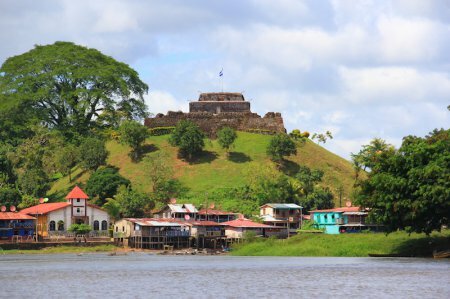 The best of charming Nicaragua.